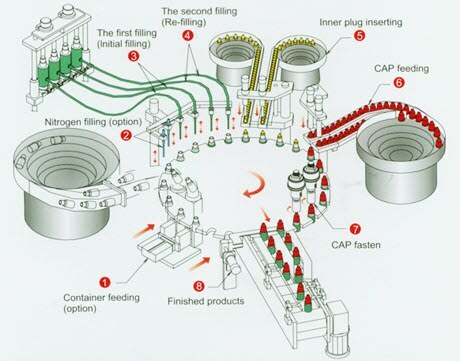 Filling equipment can mainly be found in industries that utilize or store fluids and liquids. A few examples of these sectors can be food and beverage, pharmaceutical, water, and chemical industries. 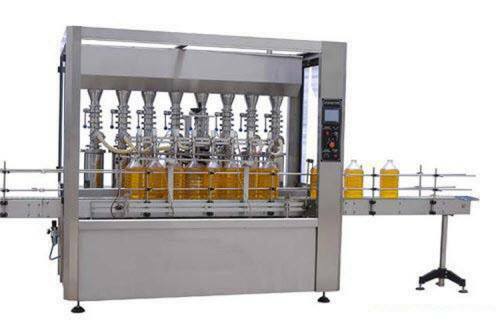 Filling machines act as sterile platforms, minimizing risks when filling bottles, cans, etc. 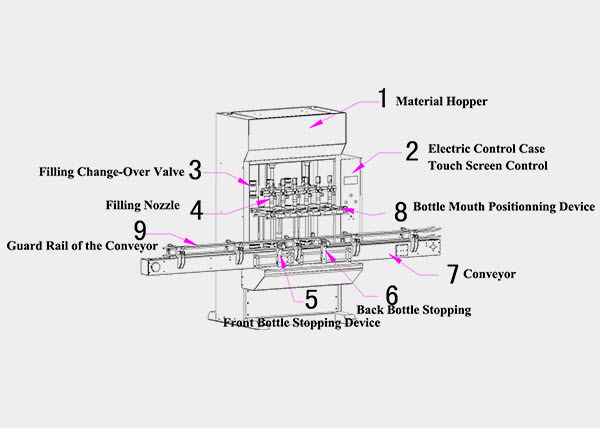 Filling equipment includes modular filling pumps, package closure systems, and conveyors. These various systems require industrial seals to ensure contamination prevention and support the machine’s performance. SSP Seals support filling equipment manufacturers by providing standard and custom seals to meet the performance needs of the machines. 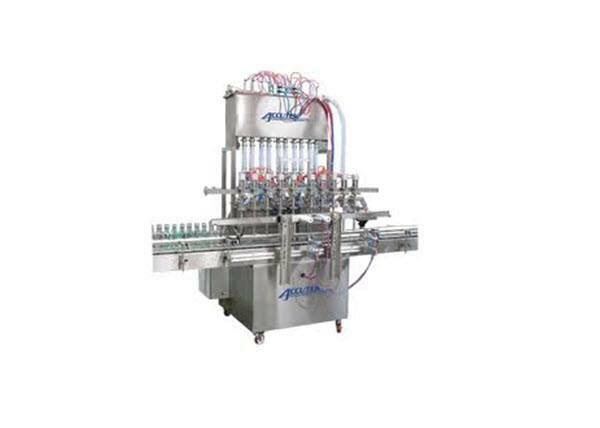 Generally, filling equipment is manufactured with nozzles and fill heads ranging from one and 16. The type of head or nozzle will depend on the product, filling principle, container, etc. Nonetheless, the nozzles and heads will require some type of sealing for protection. SSP Seals offers FDA O-rings, and custom seals as solutions. The O-rings are designed to prevent contamination from cleaning agents that may have spilled into the system. They can also reduce the chances of any dead spots getting created, where there may be chances for bacteria to accumulate and spread. In terms of custom seals, we can design gapless seals, which are specially manufactured to meet filling and cleaning operations. We can also supply FDA custom seals in different shapes and sizes, depending on the type of application machine. All our material choices and manufacturing methods are designed to meet FDA regulations along with application requirements. Whatever your requirement may be, SSP Seals can provide you with the sealing solution. Our high quality sealing products are delivered to you on time. If you need more information, or have a query, give us a call us on 1-908-852-3125. You can also email us at rrom@sspseals.com.